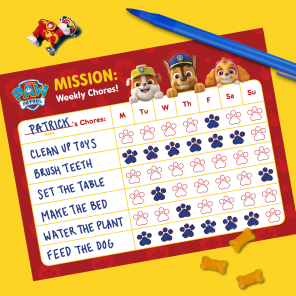 Race to your printer for Blaze and PAW Patrol printable activities worth barking about! Blaze and the Monster Machine fans, get revved up! 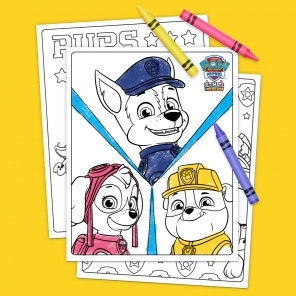 And for those who adore the PAW Patrol pups, we have a treat for you. 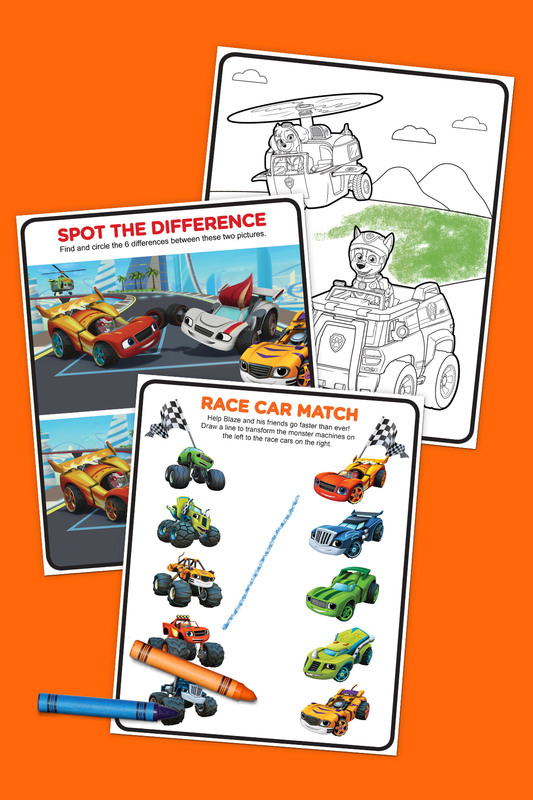 Your favorite pups and trucks have come together in an activity pack that’s faster and furrier than every before! Simply download and print for double the fun.